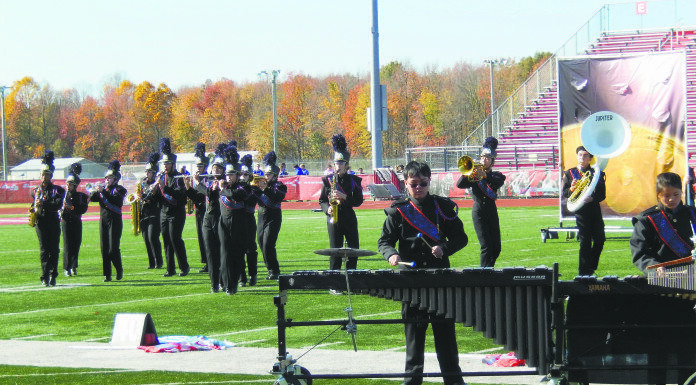 Manhasset High School Marching Band performs its Star Wars show at the USBands Group 1A national championship show in Dover, Delaware on Nov. 8, featuring drum major Jeffrey Chin conducting. 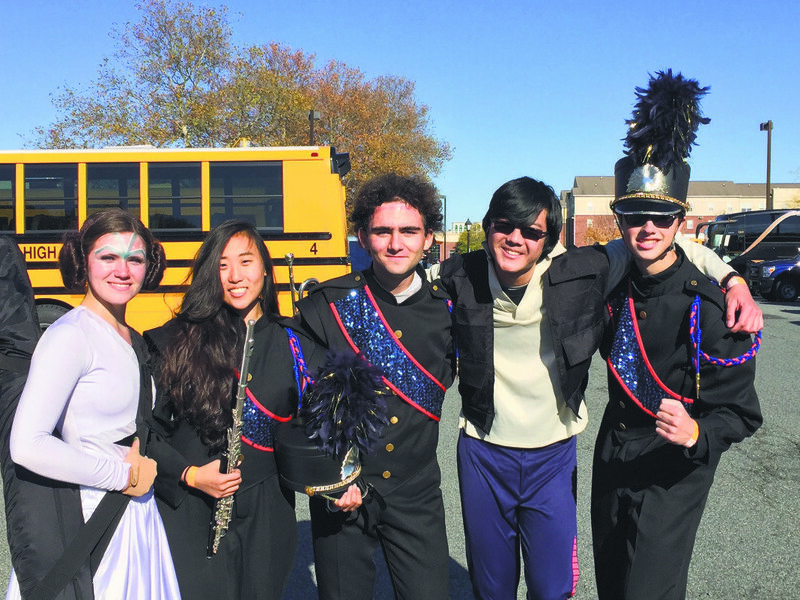 The Manhasset High School marching band, led by drum majors and seniors Jeffrey Chin and Michelle Marcisak, achieved its season high score of 91.45 at the USBands A Class National Championship Competition in Dover, Delaware, on Sunday, Nov. 8. 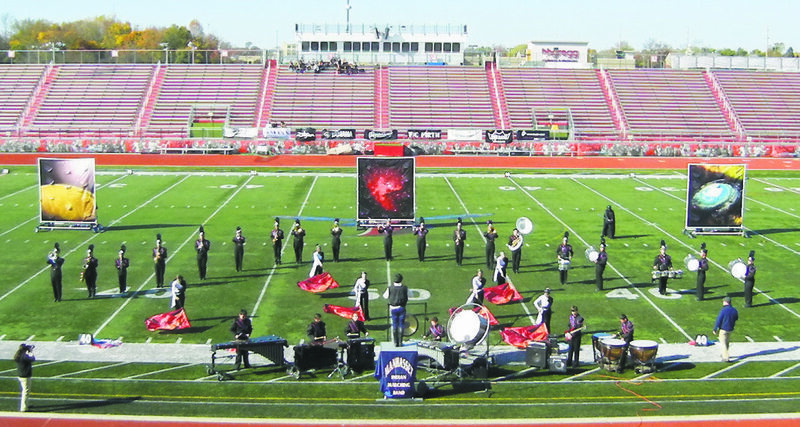 Capping the season that included winning the Group 1A State Championship in October, the 33 students in the band and color guard brought perfection to their Star Wars show in their biggest event of the season. 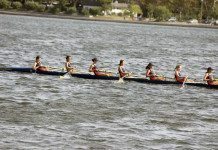 Even Darth Vader made a cameo appearance in this competition. 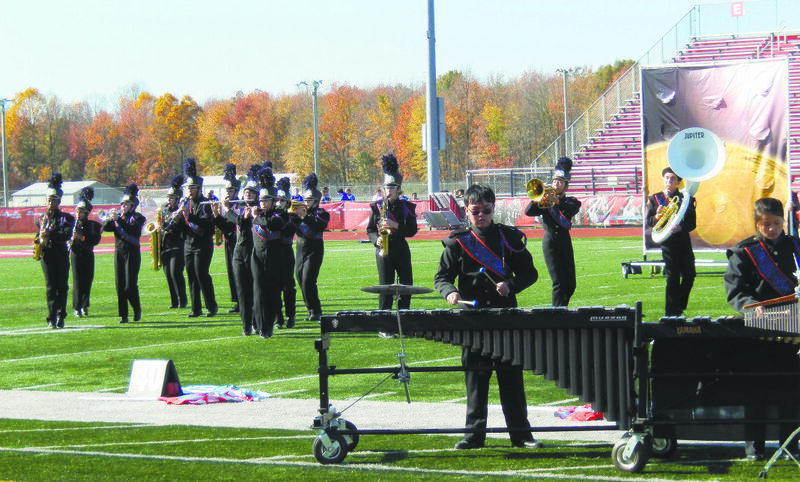 The marching band season began in August with a week-long training camp before school started and dozens of hours of rehearsals since the start of school. 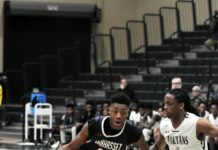 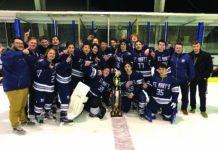 The band hosted five other schools’ bands at the fifth annual Invitational competition at Manhasset Hight School in early October and traveled to four other competitions in New Jersey this fall before heading to Dover, DE, for their final championship competition. 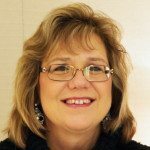 The band was directed by Randy Knudsen, assistant band directors Hector Minaya, David Van Boxel and guard instructor Sandra Baskin. 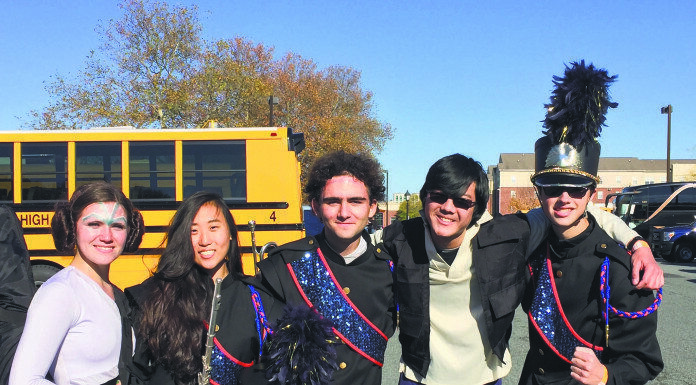 MHS Marching Band Seniors Michelle Marcisak (drum major/color guard and Princess Leia), Christine Yoo (flute/piccolo), Harry Petropoulos (quint tenor drums), Jeffrey Chin (drum major/trumpet/french horn and Han Solo) and Bryan Morrissey (baritone) celebrate a great season. 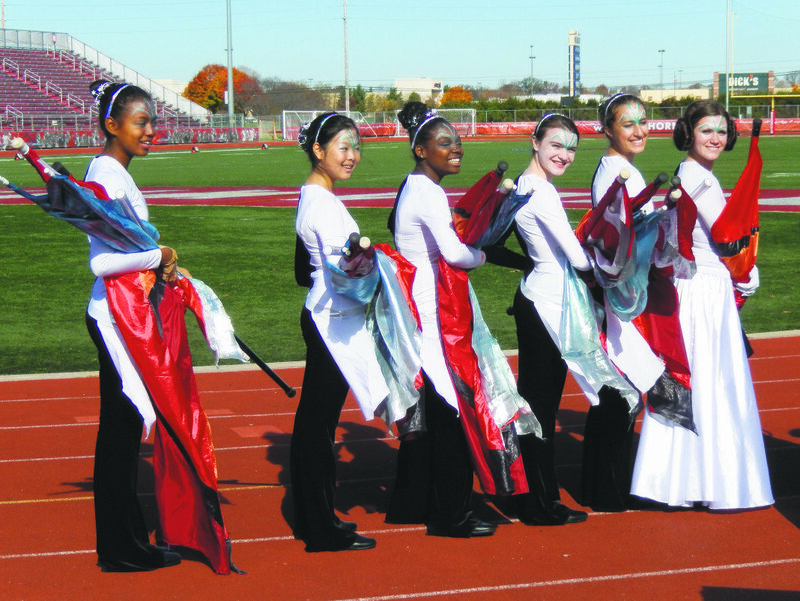 The MHS Marching Band Color Guard is all smiles just before their performance at the USBands National Championship competition. 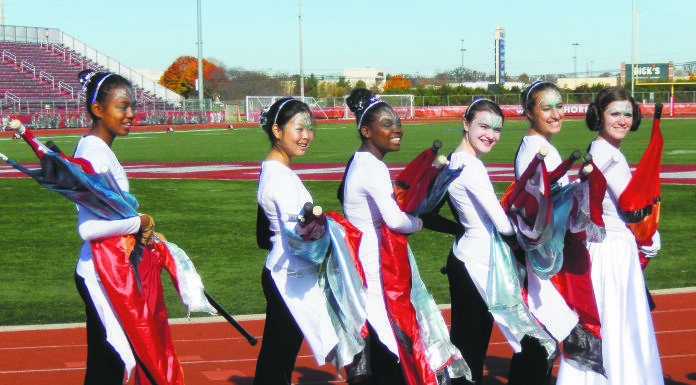 Students are Lumin Abdur-Rashid, Serene Lee, Charlese Caldwell, Kellyann Bock, Amanda Naccarato and Michelle Marcisak.